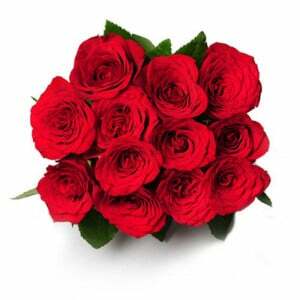 Wonderful Life size arrangement of 100 Red roses with mix seasonal fillers with 1kg Chocolate truffle Cake. 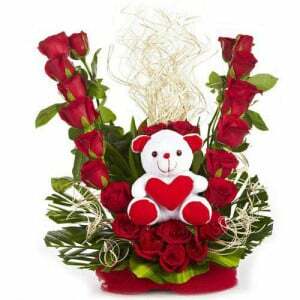 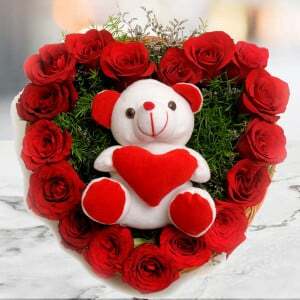 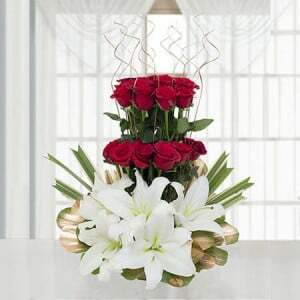 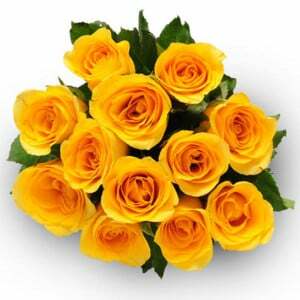 Love Never End is the most considerable floral arrangement especially for the lovers who deeply love each other. 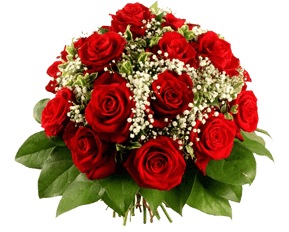 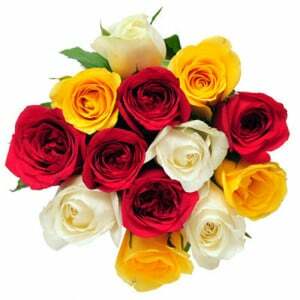 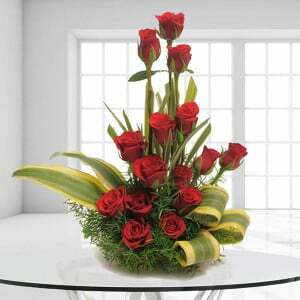 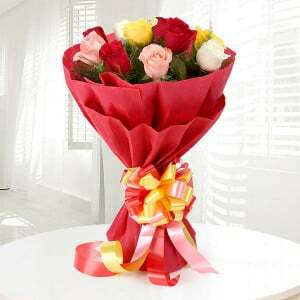 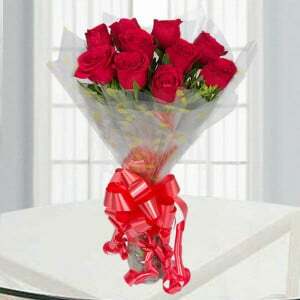 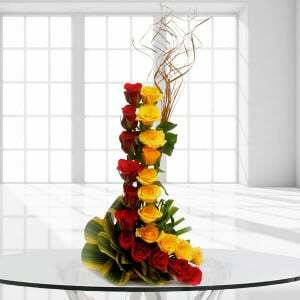 It is a very good size of the floral arrangement with the 100 red color roses mixed with some of the seasonable fillers. 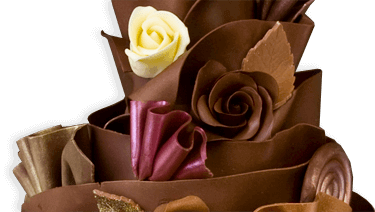 In this package, you can also get 1 kg of chocolate truffle cake.